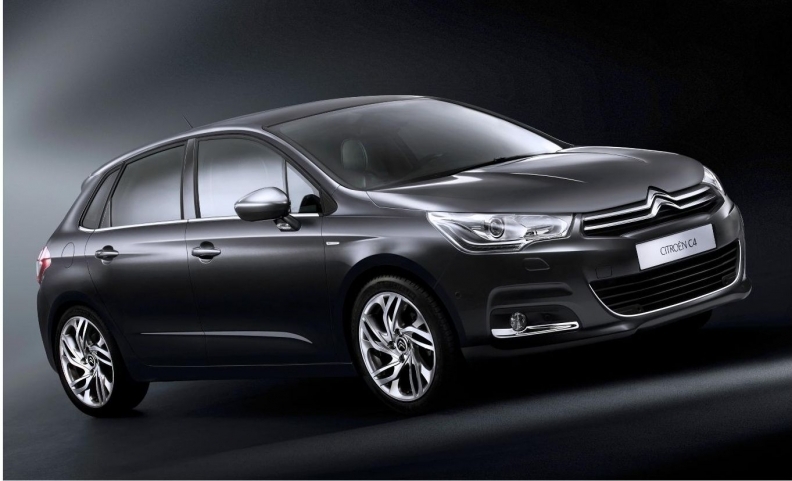 The new C4 is being launched three years ahead of its sister model, the Peugeot 308 successor. PARIS – While analysts feel more work needs to be done, PSA/Peugeot-Citroen SA says its efforts to differentiate its two brands is starting to show. Steps have also been taken to reinforce Peugeot's and Citroen's separate identities so that the two brands don't overlap. Some Peugeot and Citroen models still serve the same market segments. The Peugeot 308 and Citroen C4 both occupy the C (compact) segment, while the Peugeot 207 and Citroen C3 compete in the B (subcompact) segment. But PSA is minimizing overlap by redesigning the cars at different times. For example, PSA launched the Peugeot 308 in 2007, three years after Citroen introduced the first-generation C4. The new C4 launches next month and the 308 replacement will be introduced 2013. To prevent Citroen and Peugeot from competing against each other, PSA last year put board member Jean-Marc Gales in charge of the two brands. Both Banzet and Peugeot boss Vincent Rambaud report to Gales, who has responsibility for the brands' marketing and product development. Even if PSA successfully differentiates its brands, the company cannot hope to match the economies of scale of larger rivals such as Volkswagen AG, Toyota Motor Corp. or General Motors Co.
Credit Suisse analyst David Arnold calls PSA a “structural laggard” because it has yet to form an alliance similar to Renault-Nissan or Fiat-Chrysler. Last March, PSA called off an attempted alliance with Mitsubishi Motors Corp.